This is a wine with strong character from the Dão region. It is a blend of some of the classic grape varieties from the region. The wine is ruby in colour with a red – brown tinge. The aroma is complex and distinct with a touch of dried red berries and spices. On the mouth, the wine soft and velvety with a refined and persistent finish. 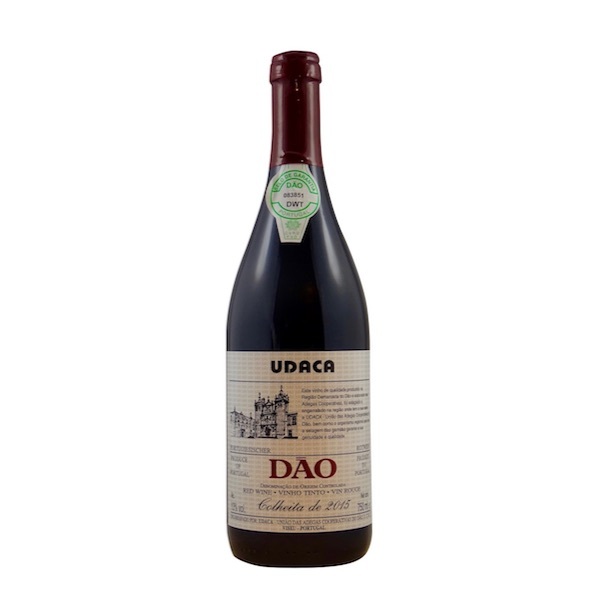 This a great blend of 4 of the key grape varieties of the Dão region. This is a wine that is best enjoyed with food, particularly beef, lamb, and duck. Excellent value and a nice taste of the Dão region! The ultimate expression of Touriga Nacional.